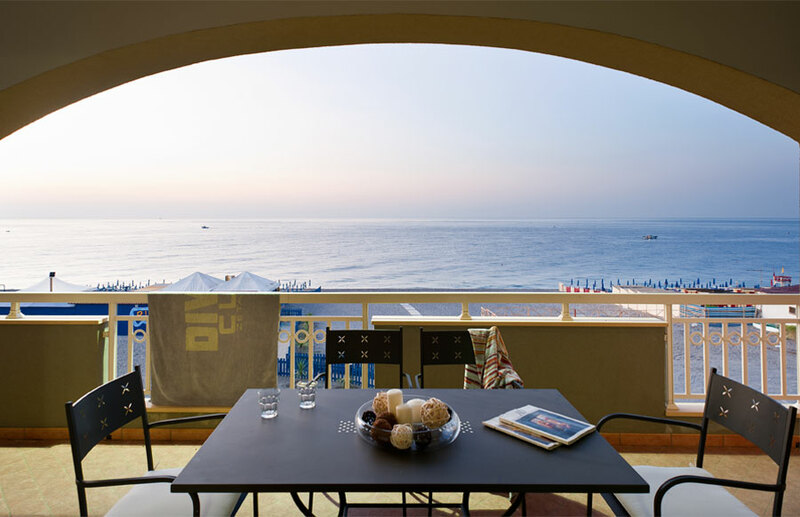 Samira Holiday House was built in 2011 in Fondachello, an Eastern Sicilian seaside resort between Catania and Taormina, near the volcano, Mount Etna. 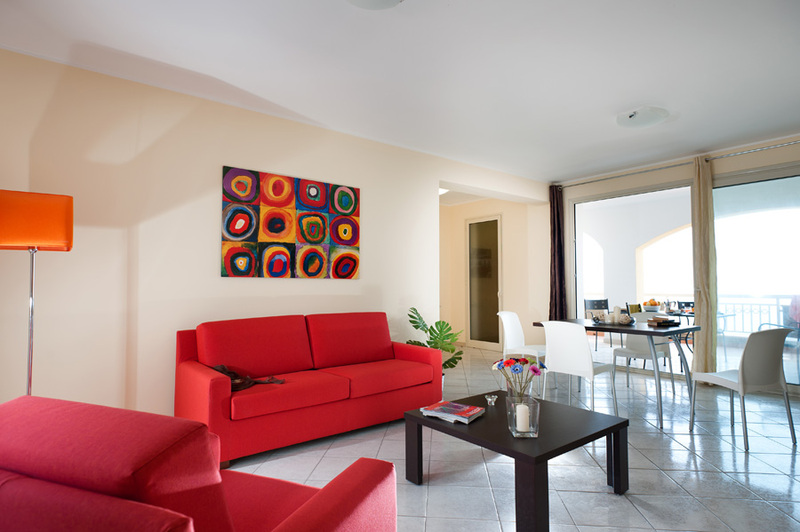 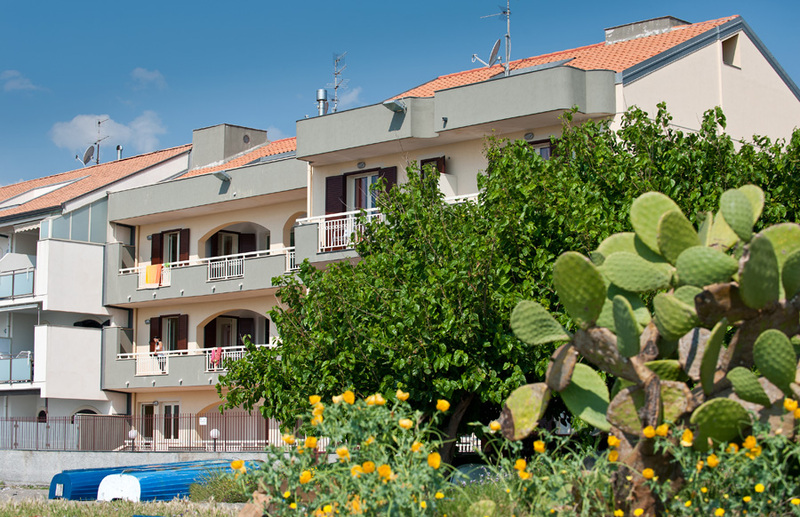 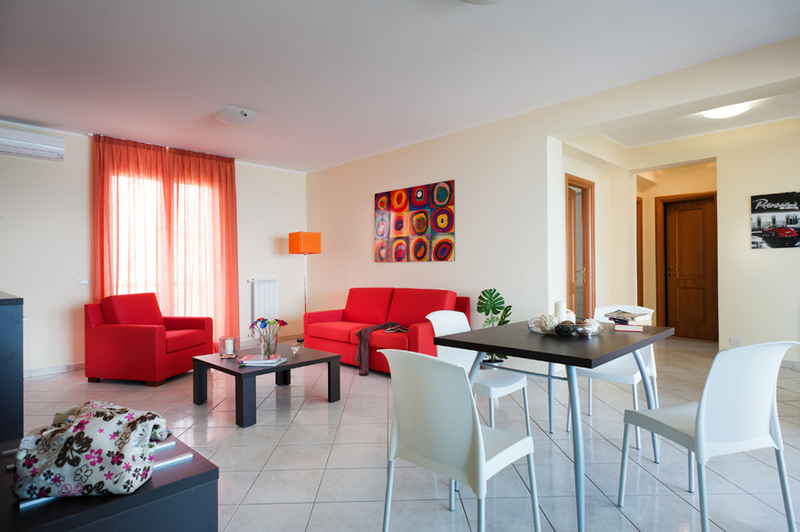 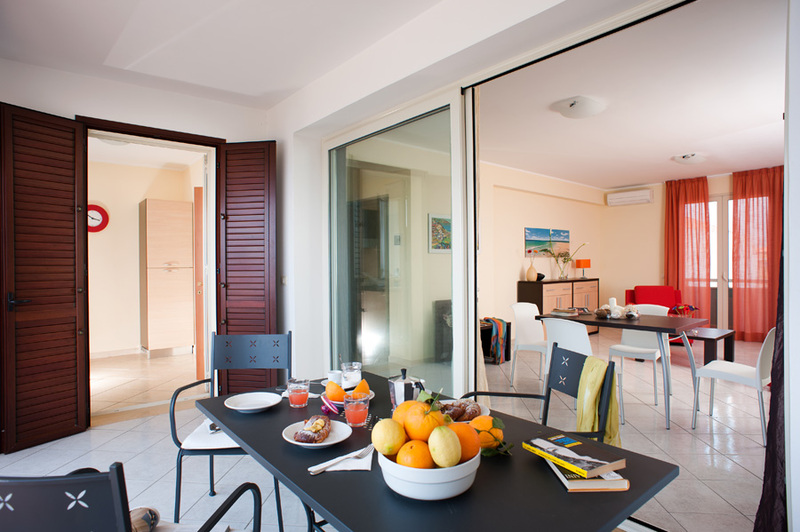 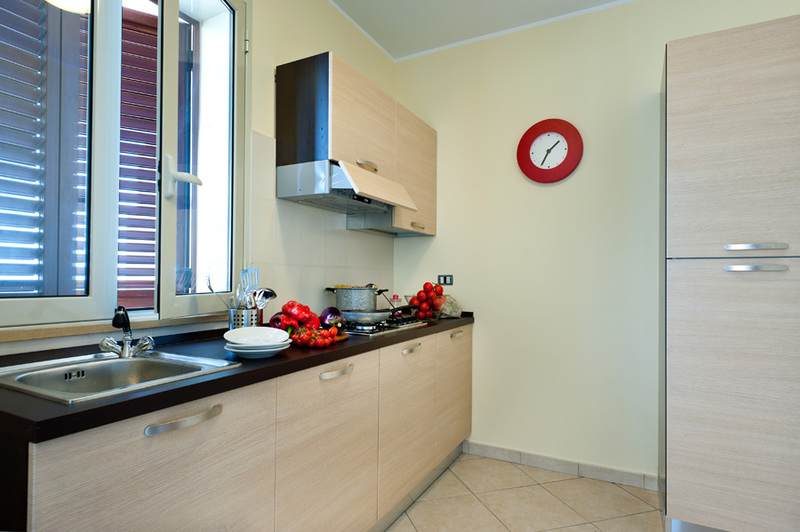 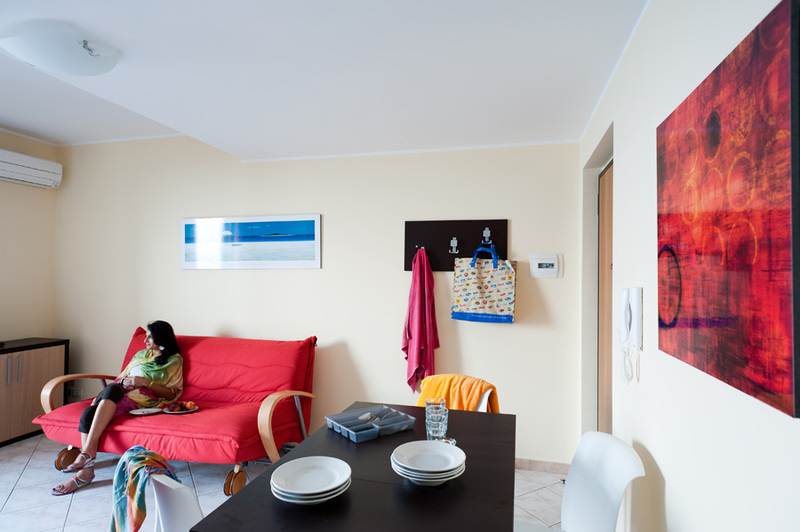 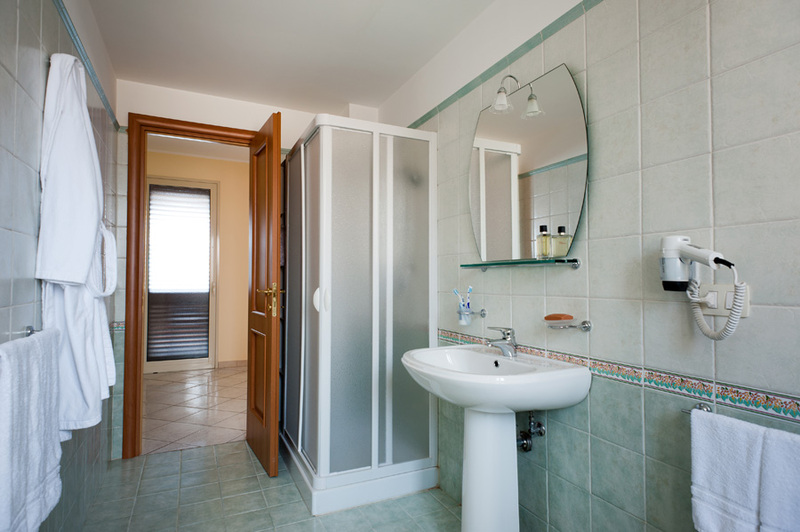 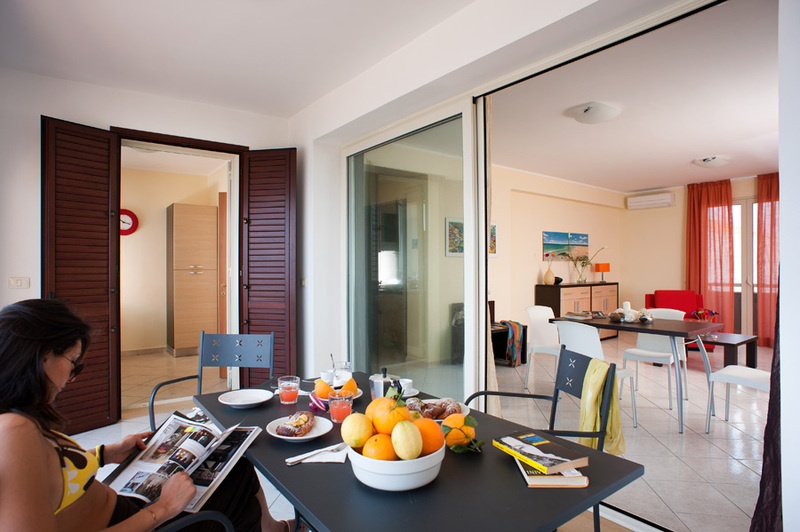 Samira Holiday House is your holiday home in Sicily. 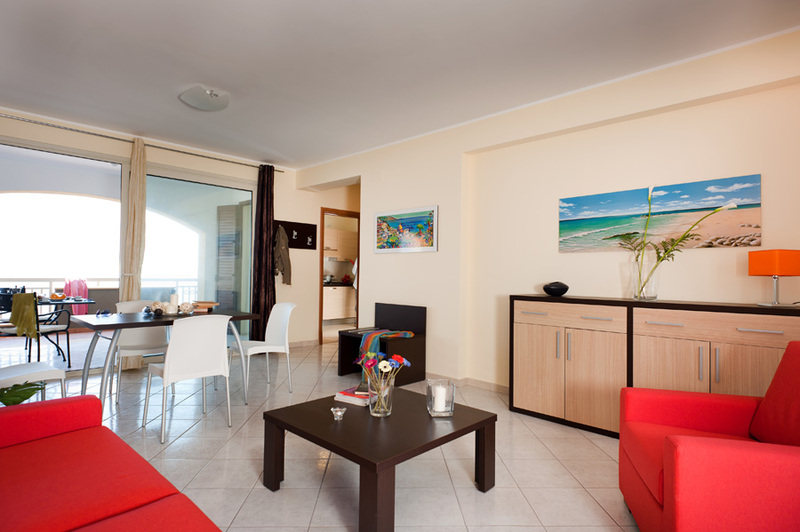 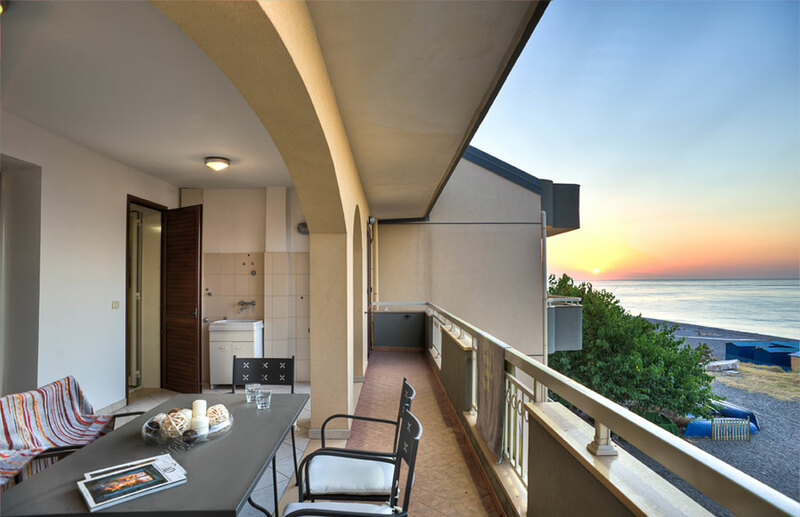 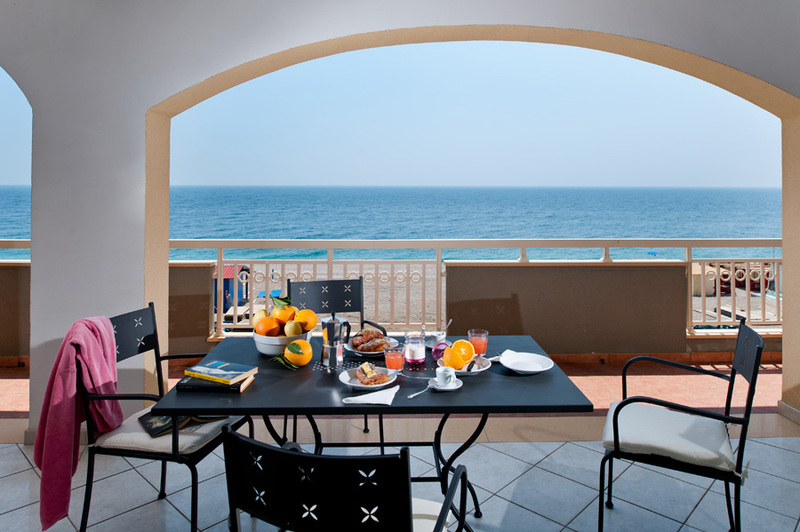 There are 9 newly built, furnished apartments in a privileged location in front of the sea, allowing you to delight in the beautiful Sicilian blue sea. 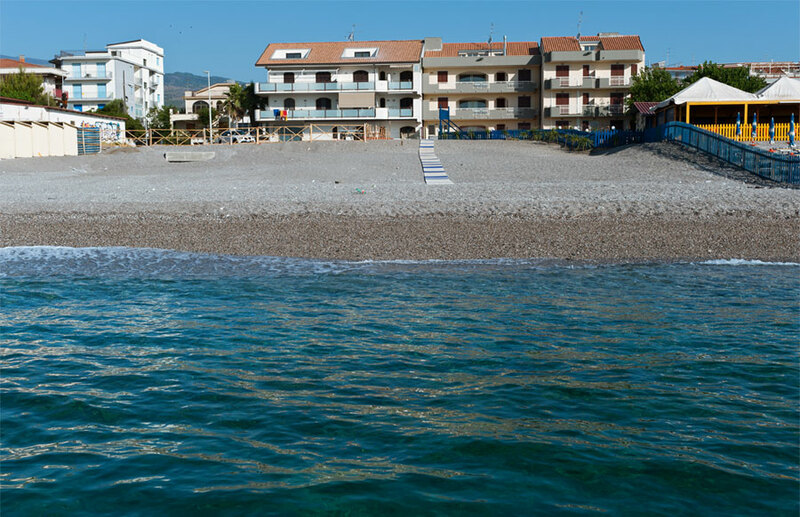 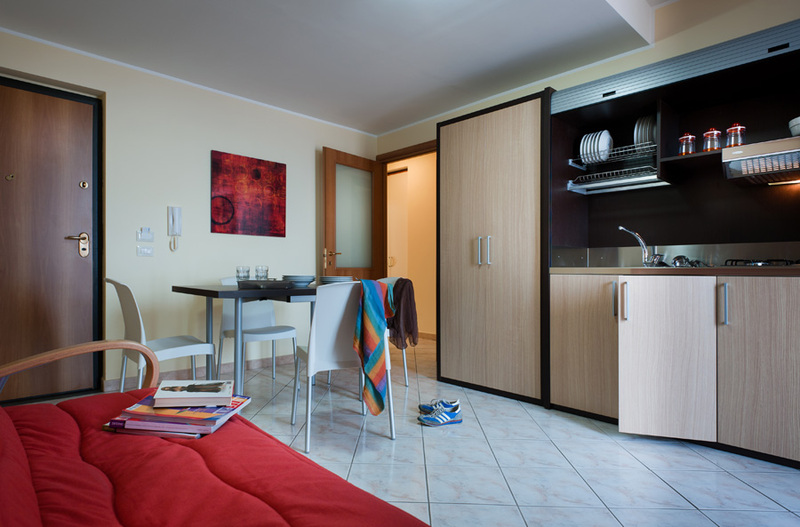 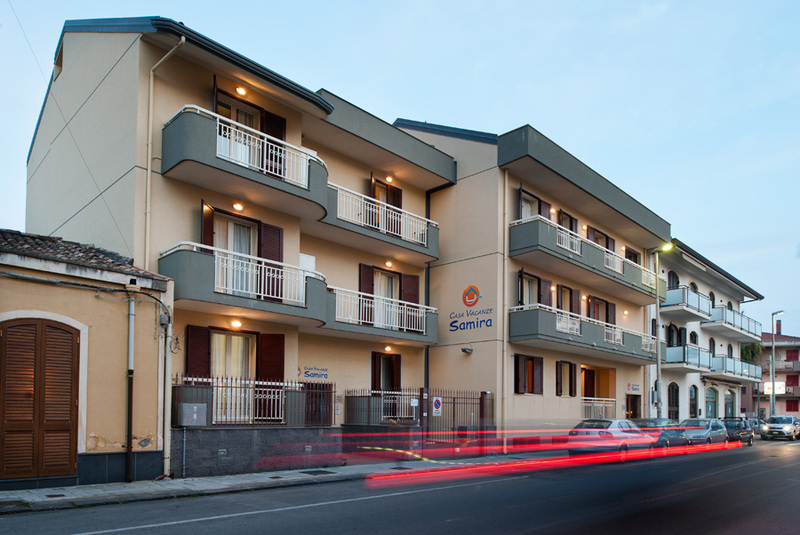 Samira Holidays House is 25 minutes from the Taormina highway/motorway exit, the perfect place to relax with friends and family, supermarkets, restaurants, beaches and bars are all within walking distance.